Below are some of our most popular products and services. 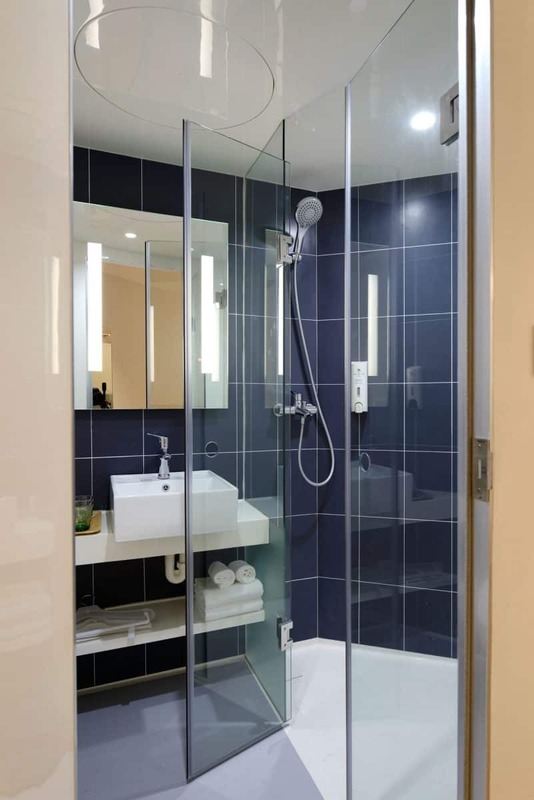 If you don’t see what you are looking for to add the perfect design element to your home or fit your specific need, please give us a call and we will work with you to find the best solution. 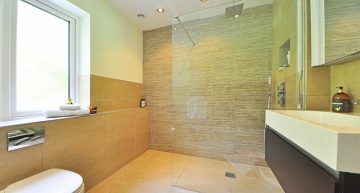 Many people fail to realize just how much time is spent in the bathroom. When this often-used space fails to satisfy in look or function, you may find yourself unable to enjoy the time spent there. 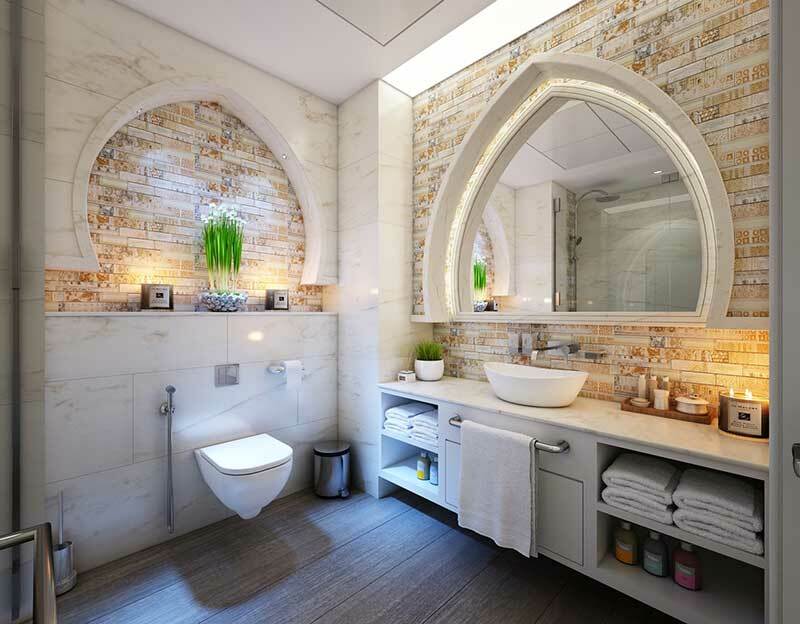 Mirrors are a fantastic design element used to enhance the look and feel of a room. 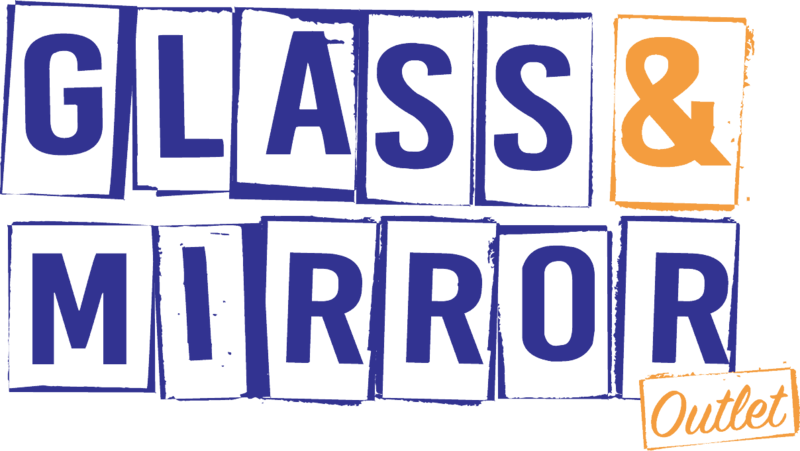 Since 1994, Glass & Mirror Outlet has remained the destination for local residents to find attractive mirrors of all shapes, sizes, and styles. 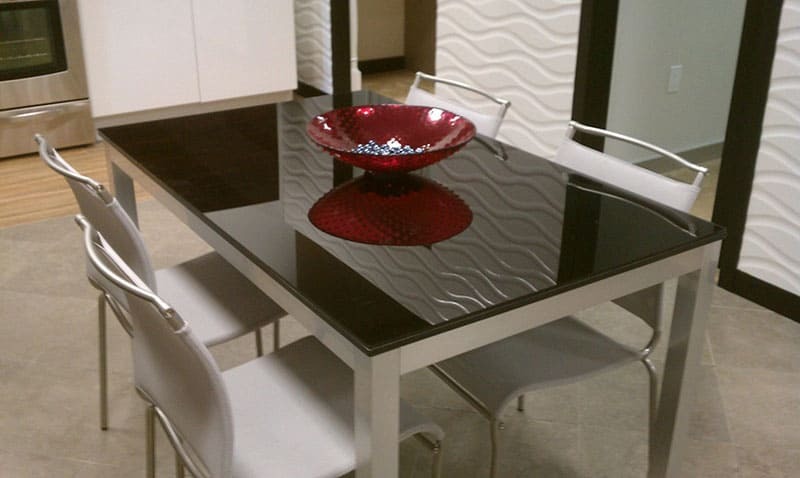 Preserve the beauty, quality and finish of your furniture with a custom glass tabletop. They can fit any style possible - from simple to luxurious and always add a new dimension to your space. 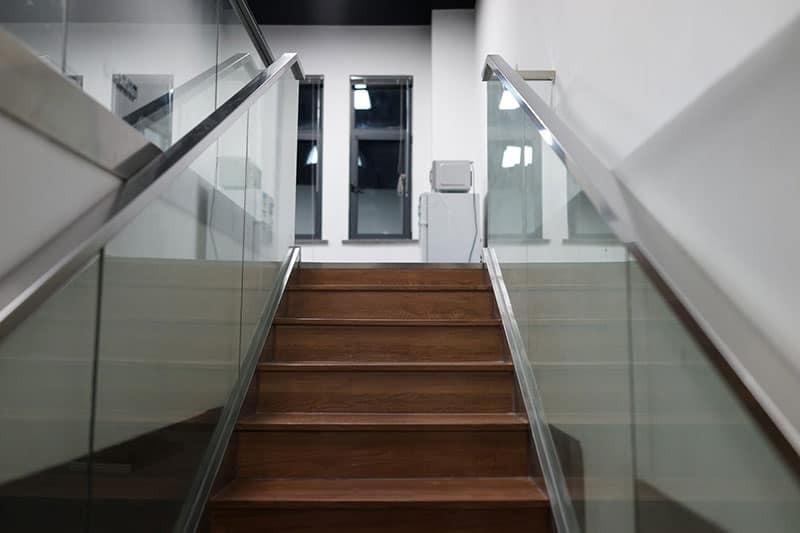 Elegance comes in different shapes and sizes - glass railing is an excellent choice to play with spaces and dimensions and change the look of your home. Your view will be clear and sharp, just like your style. Let there be light! 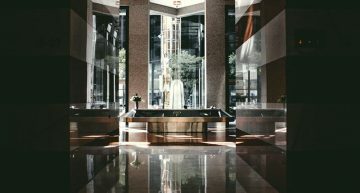 Adding glass partitions or glass walls can help provide an open look to your office and can also brighten the entire space. Our glass dividers are not there to divide but to connect you with your creativity. If you are looking to showcase your wine collection, why not use glass creatively to show your passion? 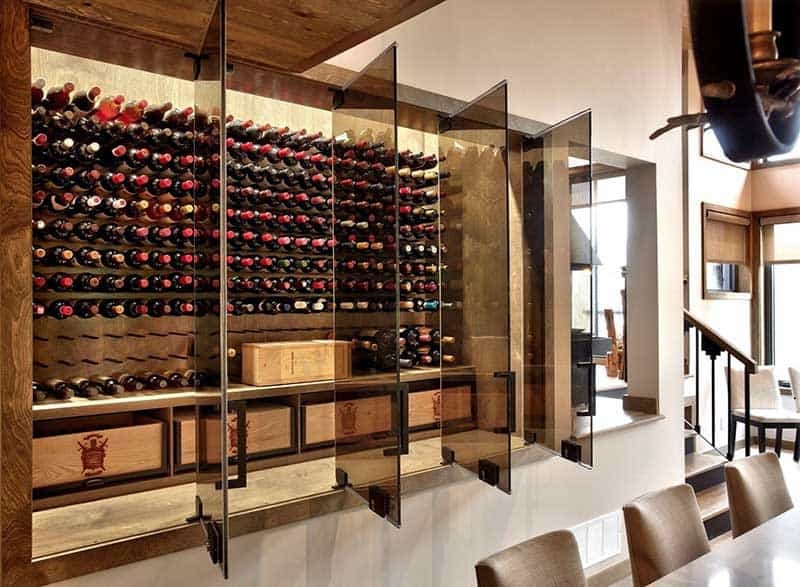 Wine room glass is an excellent way to do so. You will enjoy both the taste and a great look! 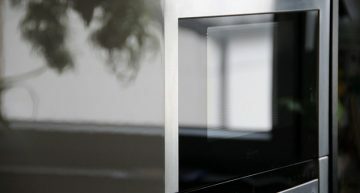 Just replacing the glass could save you up to 70% as compared to replacing the whole window. Whether the glass is cracked or there is moisture trapped between panes, we can replace your glass onsite or you could save even more by bringing your windows to our shop. 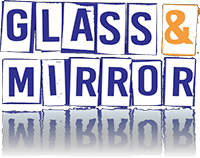 Glass & Mirror Outlet also offers replacement of items such as glass shelves, cabinet door glass, picture frame glass, patio table glass, display sliders, and fireplace door glass. 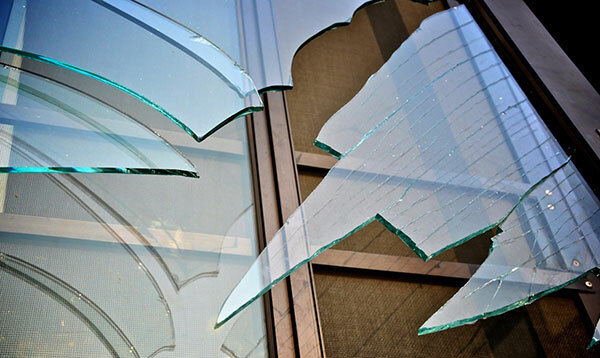 If you need glass replacement, you've come to the right place. We strive to provide only excellent quality and superior service at a great value to our loyal customers. Style & Elegance – we can bring them right to you, right now! 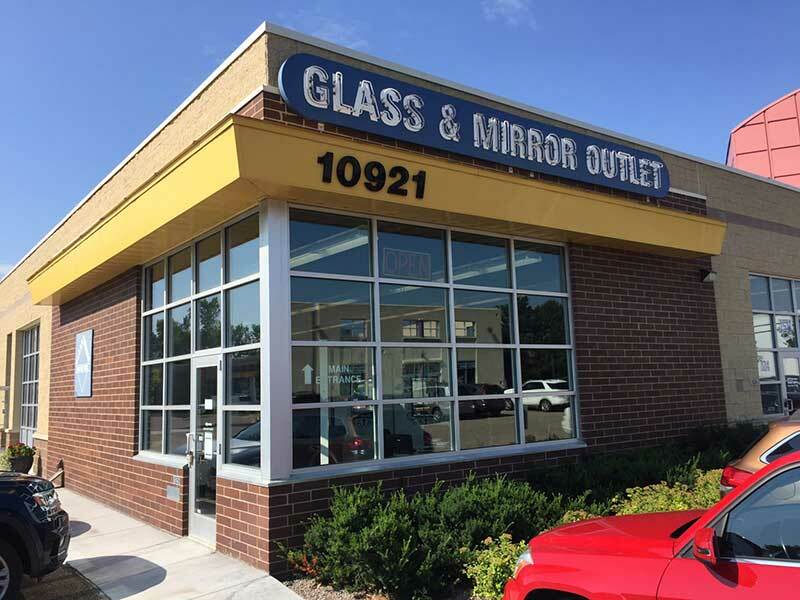 Glass & Mirror Outlet has been serving the greater Twin Cities Metro Area since 1994. 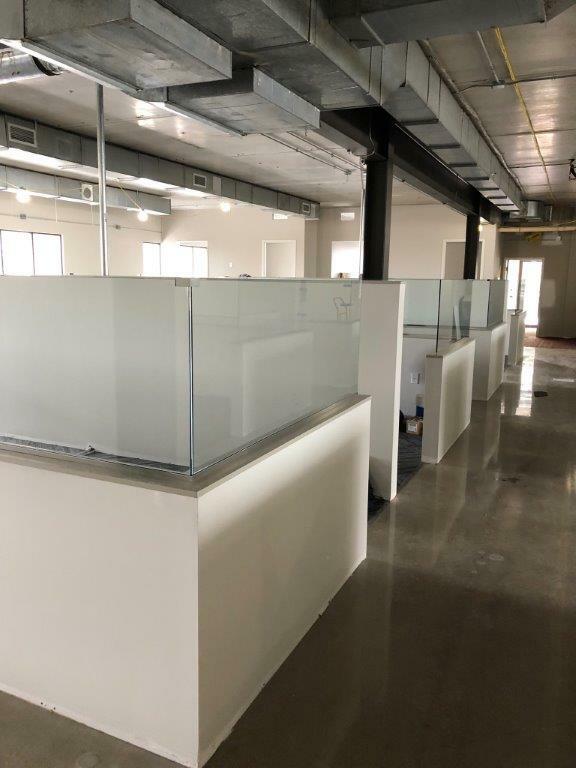 We operate our family-owned business out of a 6,000 square-foot showroom and workshop conveniently located in Hopkins just west of 169 on Excelsior Boulevard. Since our beginnings in 1994, our team has prided itself on delivering a superior level of customer service. 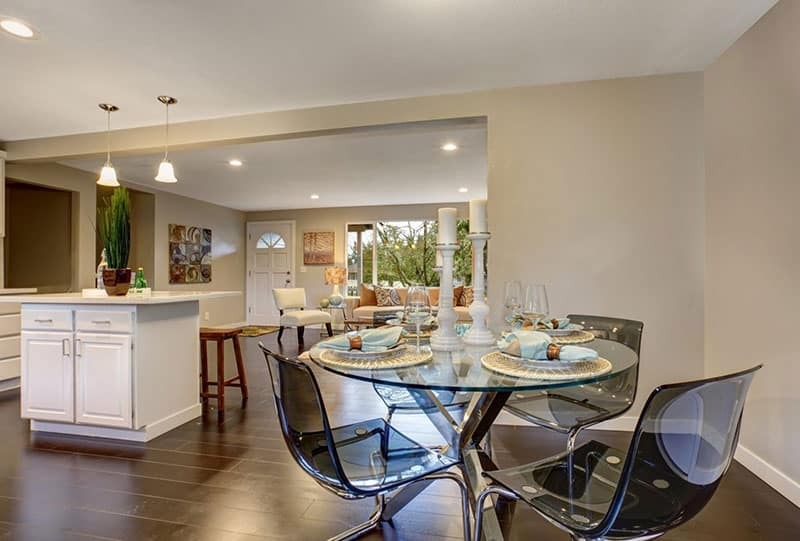 We have been doing business with homeowners and contractors alike since the beginning, and boast an exceptional track record in the community. We are honored to work with clients on special projects, both big and small.